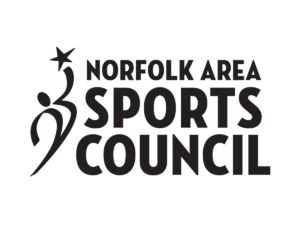 Become a key player on the Norfolk Area Sports Council’s team. By joining the Council, you can help make Norfolk a power house in the world of sports and extra-curricular activities. Membership gives you the opportunity to support the Norfolk Area and provides you with unique benefits you can’t find with any other organization. To stay on top, we need HOME FIELD ADVANTAGE. The Norfolk Area must be a strong competitor against other cities in recruiting and hosting sporting events. The Norfolk Area Sports Council keeps us in the game by helping to bring first class events, tournaments and activities to the region. Membership is your ticket to exclusive benefits and countless other opportunities. Plus, you get the satisfaction of knowing you’re a big part of the driving force behind sports in the Norfolk Area. It’s a great way for sports fans to get involved in the community and become advocates.